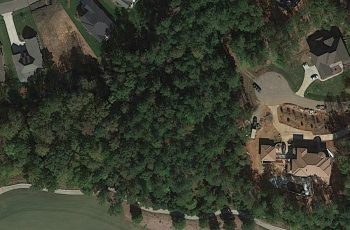 Welcome to Hasentree, a luxury master plan golf community and country club in Wake Forest, North Carolina. As a Hasentree Club Member, you’ll enjoy the best of a peaceful setting and resort-style amenities. From fine dining and golf, to a grand Clubhouse… it’s all here at Hasentree. Hasentree’s conveniently located just 30 minutes from downtown Raleigh and North Carolina’s other Triangle region cities: Chapel Hill, Durham and Cary.